There are times when a mobile set of speakers would be a priceless investment. Such as, the kids are at the park and hear their favourite song – cue an impromptu dance party. Or perhaps the baby is having trouble getting to sleep in the pram and you know she’ll settle if she could hear her cot mobile music playing. Well now you can have all of that and it doesn’t cost as much as you might think. From the very same clever and innovative crew that bought us the Eve’s Power Bank, comes the Record Bluetooth Speaker. 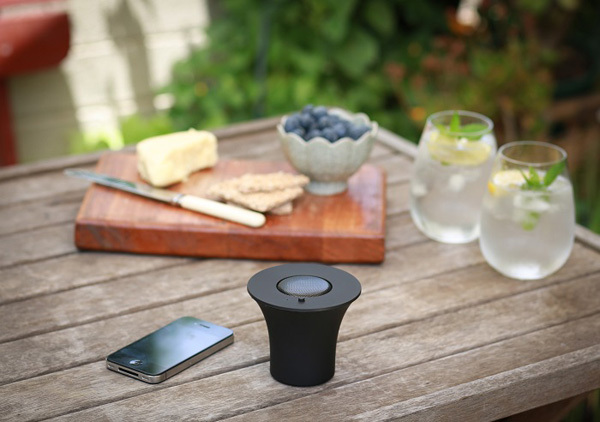 An awesome high quality sound is wirelessly delivered from the 4W speaker using bluetooth technology. It has a built in rechargeable battery for up to three hours of continuous music play time – that’s a whole lot of dancing. All you need is your phone or iPod – anything with bluetooth capabilities – to hear your favourite stored music or even an audio book stream to the speaker. 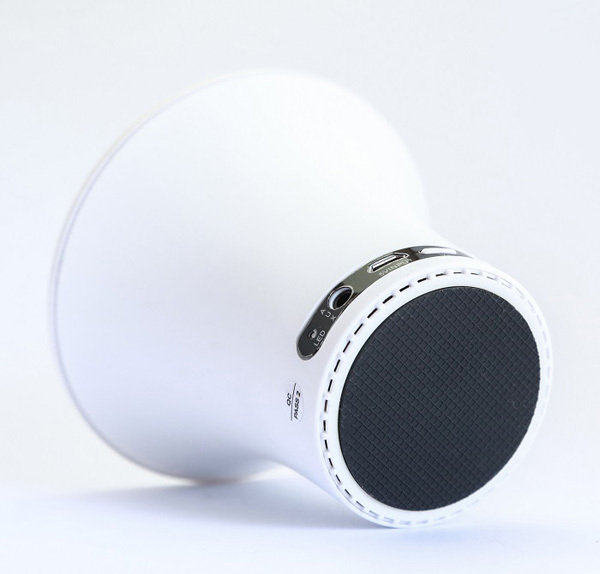 Available in either white or black, the Record Bluetooth Speaker is priced $55 from Roaming Connections.